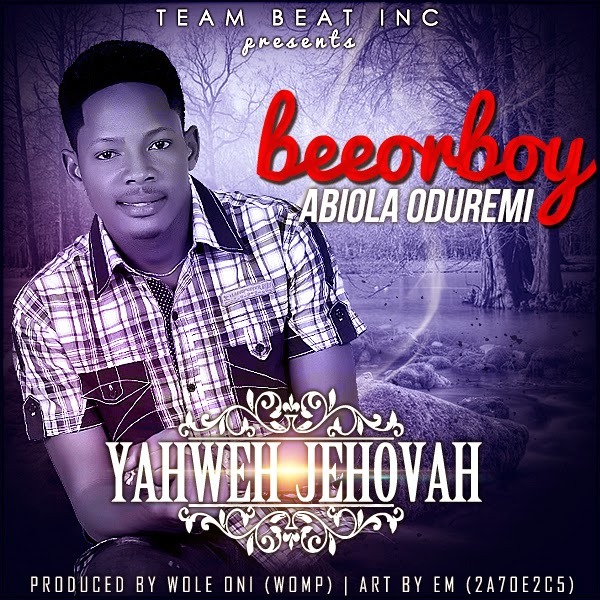 Here is a brand new single from another Ibadan-based gospeller known as Beeroboy. The song comes with a quality assurance and a guarantee that will uplift you with every chime and vocal delivered. Beeorboy impressively cascades through expertly delivered beats made by veteran producer, Wole Oni. (WOMP). We must say, together, they made an irresistible praise medley that will stay around for years.